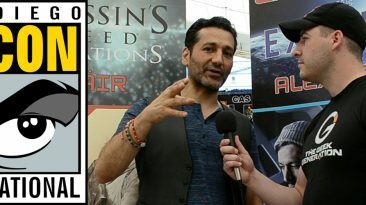 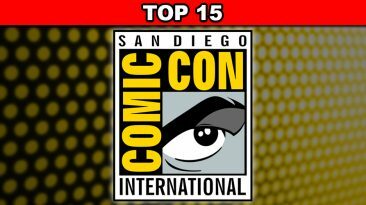 Watch our interview with The Expanse's Cas Anvar from San Diego Comic Con 2018. 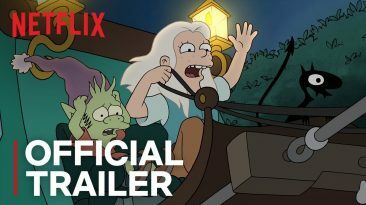 Netflix has premiered the official Comic-Con trailer for Disenchantment, the new comedy-fantasy animated series from Matt Groening. 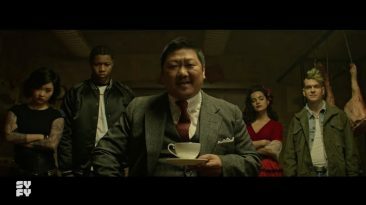 SYFY has released the first official trailer for the Russo brothers’ next comic book based project, Deadly Class. 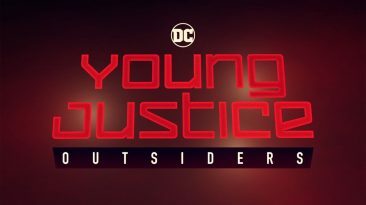 Straight from the panel at San Diego Comic-Con, DC Entertainment has released the first Young Justice: Outsiders trailer! 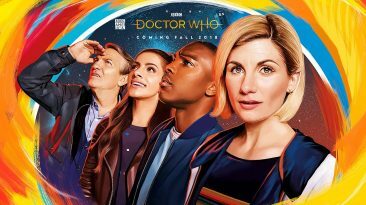 At the Doctor Who panel at San Diego Comic-Con, BBC America revealed the first teaser footage for the brand new season.